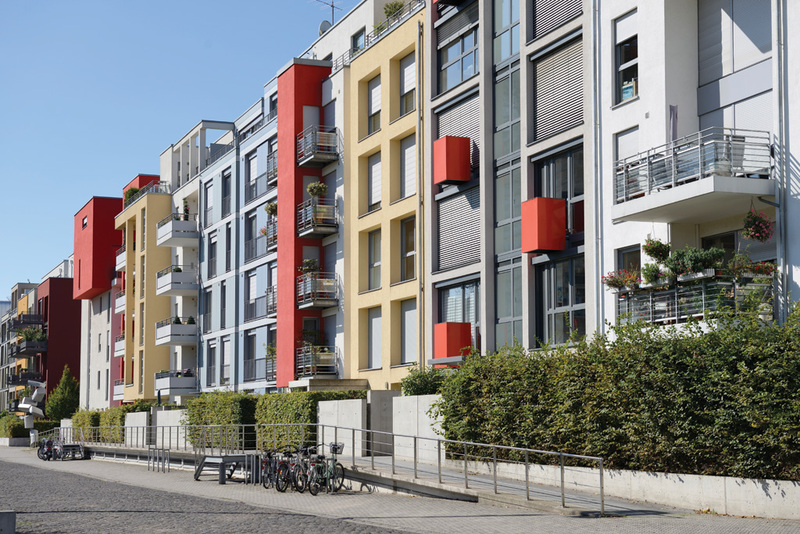 How do you set your multi-family housing apart from the rest? Design. At Sensory Six, our commercial spaces are designed and built to give your business a competitive edge. 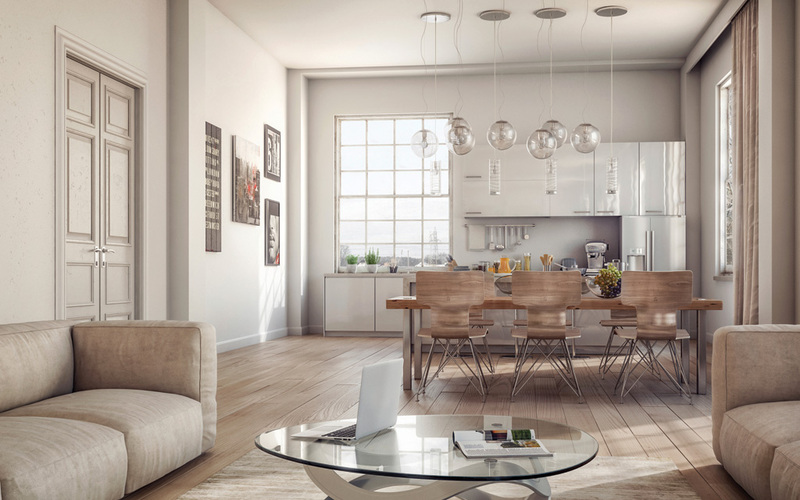 Whether you're a Millennial or a Baby Boomer, we understand that your living space should incorporate the highest level of function, aesthetics and wellness. Color is one of the most important tools to use to create mood, tone, and feeling in a design. In multi-family housing specifically, people want an experience similar to a hotel. 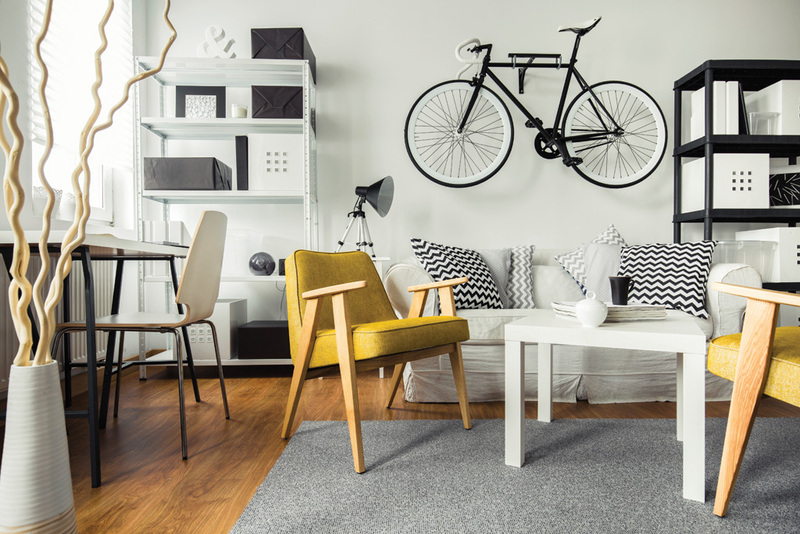 By using different amenities, color schemes, and design styles, we can create a living space that focuses on the wants and needs of each type of homeowner. 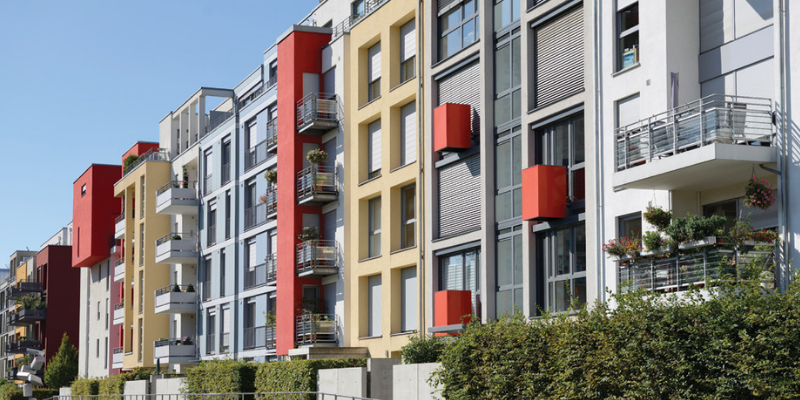 The design and color in a multi-family housing unit needs to have an overall appeal to everyone interested. 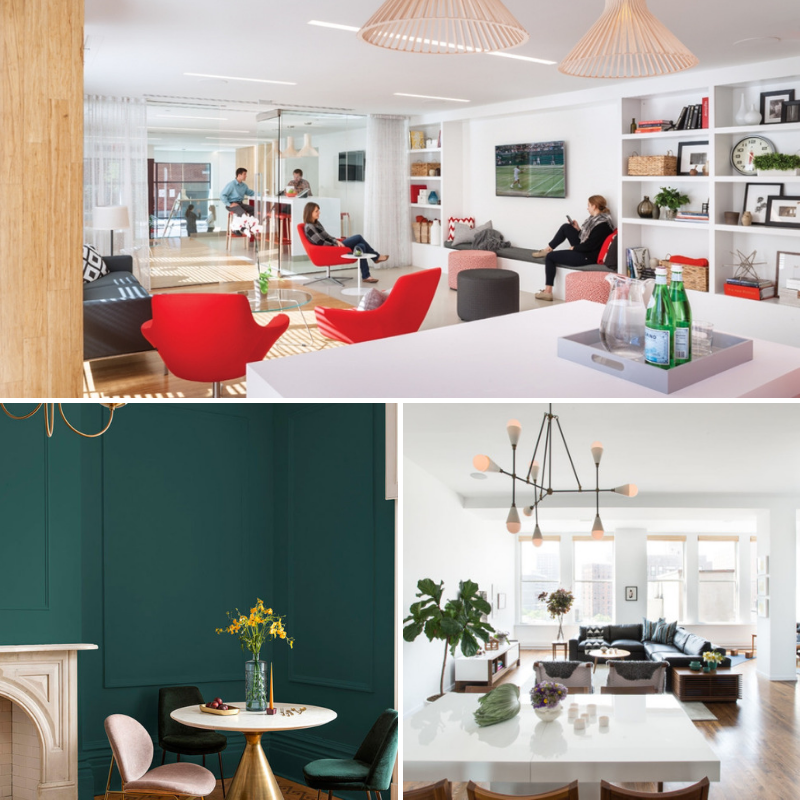 Check out these four color trends that will help designers and architects create a space relevant for both Millennials and Baby Boomers. Picture upscale elegance and blend it with urban modern condo designs. 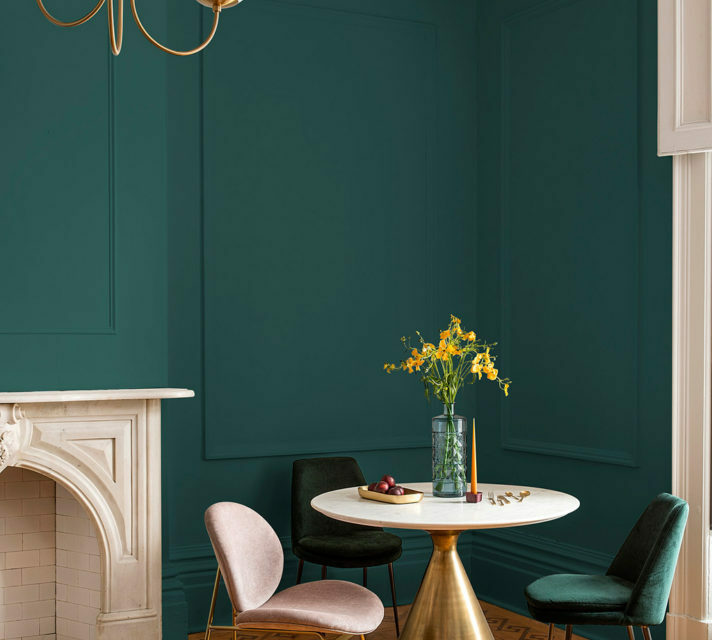 This color family is similar to an ivy league library, where marble, oak woodwork, velvet and leather are the main focal materials that pair with balusters, moldings, tufting, blackout curtains and nails studs. You can incorporate creamy whites, rich granite-like tones, and coppery-cognac browns as a backdrop for gem-tones. Or, take advantage of the color of the year, Night Watch green, that acts as a modern twist on the classic mallard green. 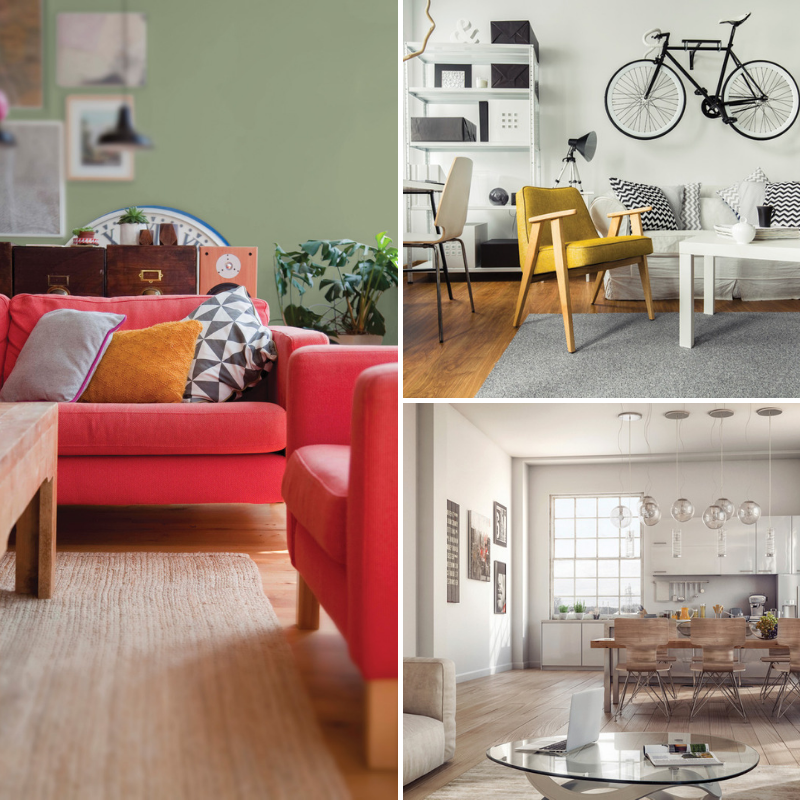 Baby Boomers are more likely to favor this color scheme, mainly because they want to mimic affluent styling and familiar rich tones. Today’s young adults are optimistic, collective, and diverse. That is exactly what the this color palette reflects. It represents a collective youthful spirit that consists of playful, happy colors. Millennials prefer color and eccentric architecture that adds personality and life to a community. Try incorporating blues and reds to energize smaller spaces or transform older spaces into something bold. This theme focuses on the “less is more” approach, creating a simplistic and modern design, while also incorporating the environment. For example, foliage, trees and native landscaping. 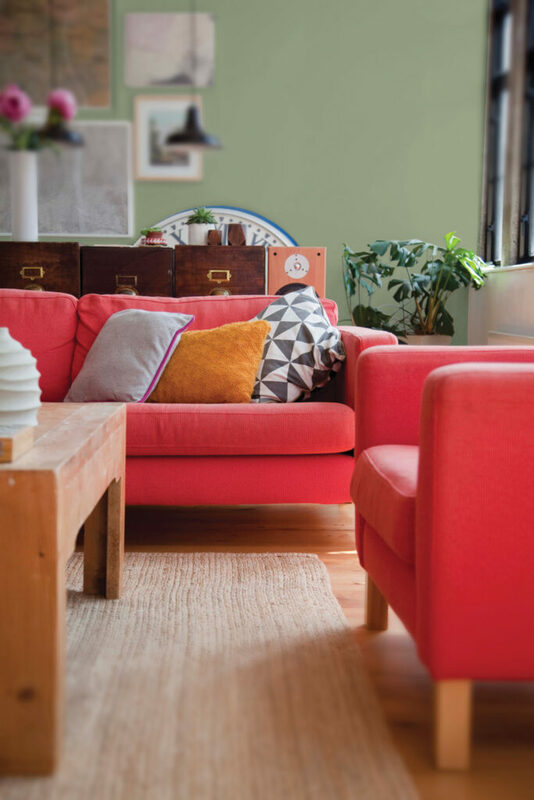 This color palette encourages a lot of nature-inspired greens like Pine Forest, Antique Slate, or organic colors like Cocoa Delight or Cool Concrete. With a strong focus on nature and the surrounding atmosphere, a home designed with this color palette will complement the region and merge with the natural landscape. This color scheme appeals to the spiritual homeowner who is interested in meditation, zen-living, and mindfulness. Earthen clay and wood tone colors will give homeowners that environmental connection most look for. Or, you can use intense hues like purple that will evoke spiritual overtones to pair with softer, romantic accents. Color can make or break a space. No matter what color scheme you choose, a Sensory Six home design incorporates a sense of color, texture, lighting and art that will delight all your senses. Color has a profound influence on a space and the people in it. As interior designers, we use it to our advantage to create an inviting, productive space for our clients. Are you interested in creating a multi-family building that will appeal to all or simply want to spice up your current living space? Contact us at Info@SensorySix.com for more information. WELL Building Standard: What and Why?